Each Northwood camper participates in a formal academic program five days per week for one hour each day. Following weekday breakfasts, campers work in small group settings ranging from one-to-one tutorial to no more than a group of three campers with an assigned tutor. 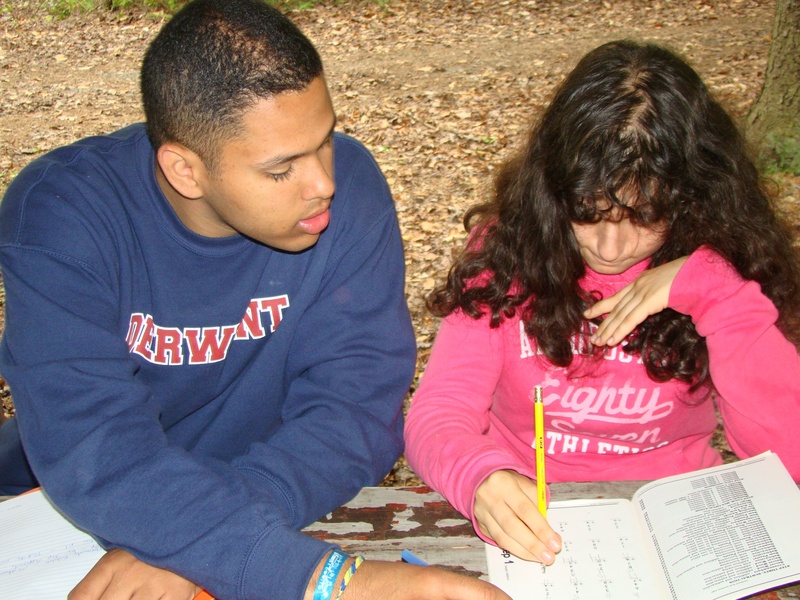 Using input from schools and parents, individually designed programs are created to meet the academic needs of each camper. Reading comprehension, math reinforcement, creative writing, independent reading, and handwriting skills are all areas commonly addressed within the Northwood academics program. Campers with summer homework packets may complete them during the academic period with the support of their assigned tutor. Executive functions, such as time management and organization are addressed as campers work systematically through their academic programs. Tutors maintain academic logs, detailing work completed in each session as well as observations from the hour of instruction. This information is shared with families on Visiting Day and is sent home with all materials at the completion of the summer.